In June 1943 the 25th was ordered into active military duty and transferred to Nichols General Hospital in Louisville, Kentucky. In July the unit’s officers and enlisted personnel received training at Fort Knox, Kentucky, learning to set up and operate a general hospital under field conditions. 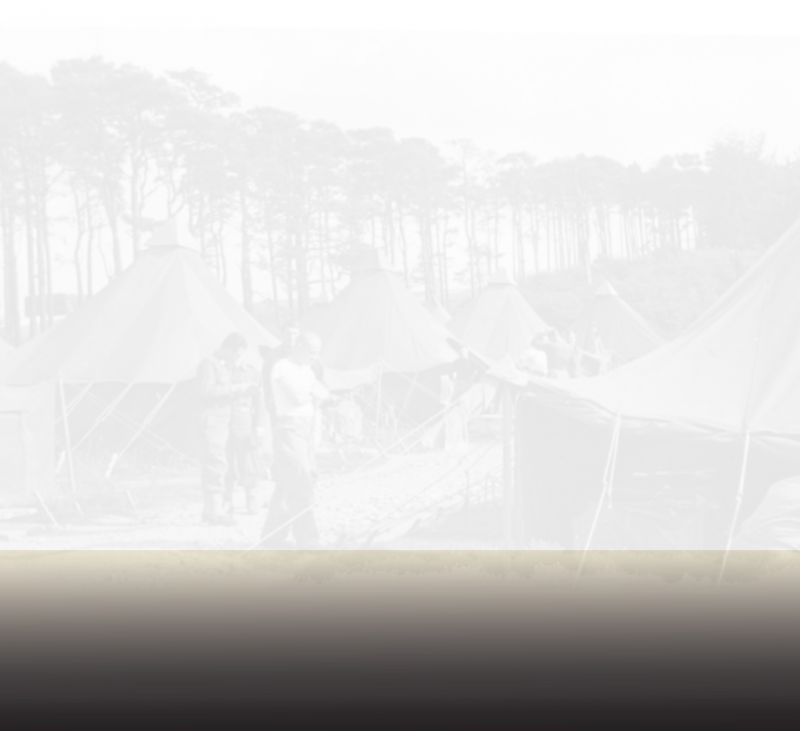 On December 19, 1943, the unit transferred to Camp Kilmer, New Jersey, and on December 23, embarked for the European Theater of Operations. 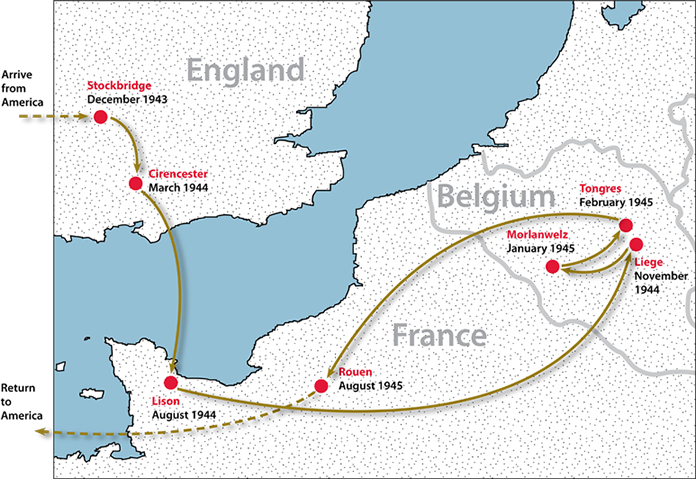 the unit to Rouen, France.